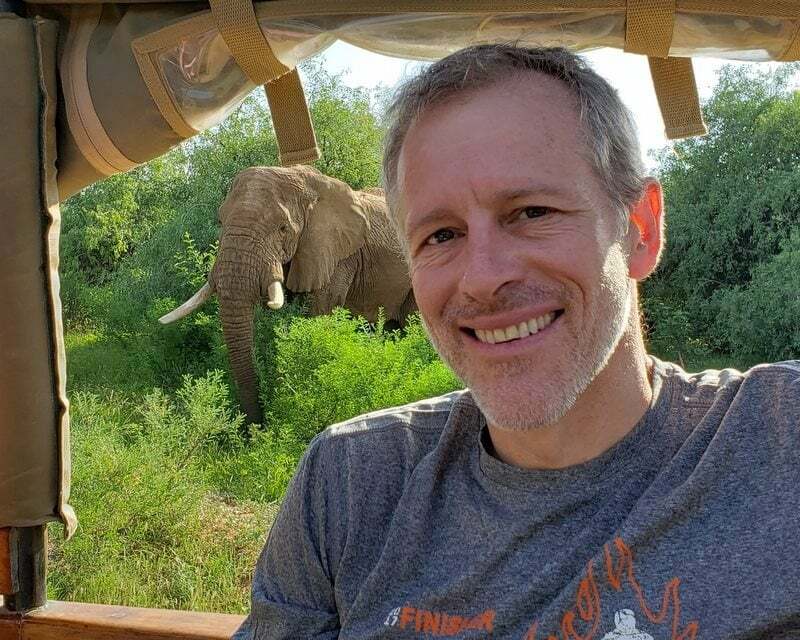 Whitney Tilson’s email to investors discussing the LaCroix maker National Beverage Corp. (FIZZ)’s stock; Tesla; Cannabis webinar; question 3; Jamaica. 1) I’m still sniffing around National Beverage Corp, best known for its LaCroix brand of flavored sparkling water, which I wrote up as my Stock Idea of the Day in my email eight days ago. The key question that will determine the future of the stock is whether we’re seeing a mere hiccup for LaCroix or the beginning of a long-term decline. To help answer this question, I’ve put together a short survey, posted here: https://www.surveymonkey.com/r/JLS9QQS. If you drink LaCroix and/or know someone who does, I’d be grateful if you’d take a moment to fill out/forward it. Thank you! 2) A friend forwarded me a 33-slide presentation on Tesla (TSLA), Detecting “Potential” Fraud in Real-Time, that Tom Bachrach of PFH Capital gave on Tuesday to UPenn Wharton students. You can download it here. I don’t know him or his firm, but it’s an outstanding piece of analysis, especially the forensic accounting part that begins on page 17, which captures why I think there’s at least a 50% chance of significant fraud at the company. Pay particular attention to the “VIN Gap” he discusses on slides 28-29. 3) It’s a credit to Galileo Russell, the young guy who’s made a name for himself as a Tesla uber-bull, that he’s beginning to question all of the insane, inexplicable things that the company and its CEO, Elon Musk, are doing. Most people I've found do the opposite once they've committed to something, especially if they've done so publicly: they dig in their heels, block out any and all disconfirming information, and attack anyone who questions them. That said, I think that this is a legitimate industry with incredible long-term growth potential. The key for investors is to avoid overpaying and steer clear of the many scammers who’ve flooded into the sector – like those my friend Gabriel Grego of Quintessential Capital Management exposed at Aphria (APHA) at my shorting conference on December 3. Every big bubble eventually bursts, and when this one does, I want to be ready to bottom-fish amidst the carnage, so I’ve been trying to learn as much as I can about the industry. To that end, I’m going to be joining the free webinar hosted by my colleague Tom Carroll at Stansberry Research next Wednesday, March 27 at 8pm ET. Tom spent 17 years as an analyst and Managing Director at Legg Mason and Stifel Financial. His background as both an award-winning stock picker and his profound knowledge of the healthcare market make him well qualified to analyze the cannabis industry and find undiscovered gems. Just for signing up for the webinar, which you can do here, you’ll immediately receive a free copy of The Marijuana Industry Insider’s Playbook, a 120-page book with strategies, true stories and advice from the industry’s top insiders. It normally costs $19, but once you register you’ll immediately receive a digital copy via email – 100% free. I just signed up and am reading it now. Does he have high integrity? Is he a stable, solid, predictable person who you can count on 100%? Do you trust him completely? Any issues with alcohol or drugs? 6) This is a first: sending my email from the beach! I’ve been traveling a lot the last few weeks, so my wife and I flew down here this morning to the Iberostar in Montego Bay, Jamaica for a long weekend. Here’s the view from the beach restaurant, where I’m sitting right now. As soon as I click Send, I’m going to put on my bathing suit and check out that blue water!